2013 – Jeff Bezos puchased the Washington Post for $250 million dollars. The deal was officially finalized on October 1, 2013. Later, in an article in Forbes, Bezos admits he was talked into the purchase. The Washington Post is a separate entity from Amazon. 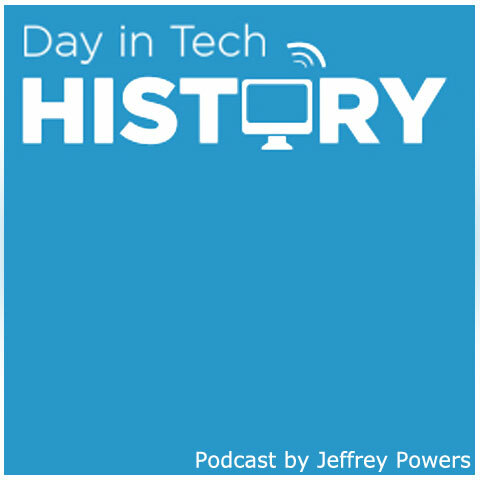 2002 – The Internet2 – Otherwise known as the Abilene Network – deploys Internet Protocol v.6. The switch from IPv4 was to give a network layer that could include packet-switched internetworks. This increases the IP addresses available. 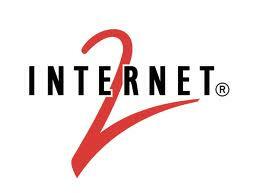 Focused on members’ technology needs since 1996, Internet2 provides a collaborative environment for U.S. research and education (R&E) organizations to solve common technology challenges, and develop innovative solutions in support of their educational, research, and community service missions. Activating the same partnerships that produced today’s Internet, our members are forging the future Internet through community, an unsurpassed innovation platform, and trans formative, above the-network services and applications.